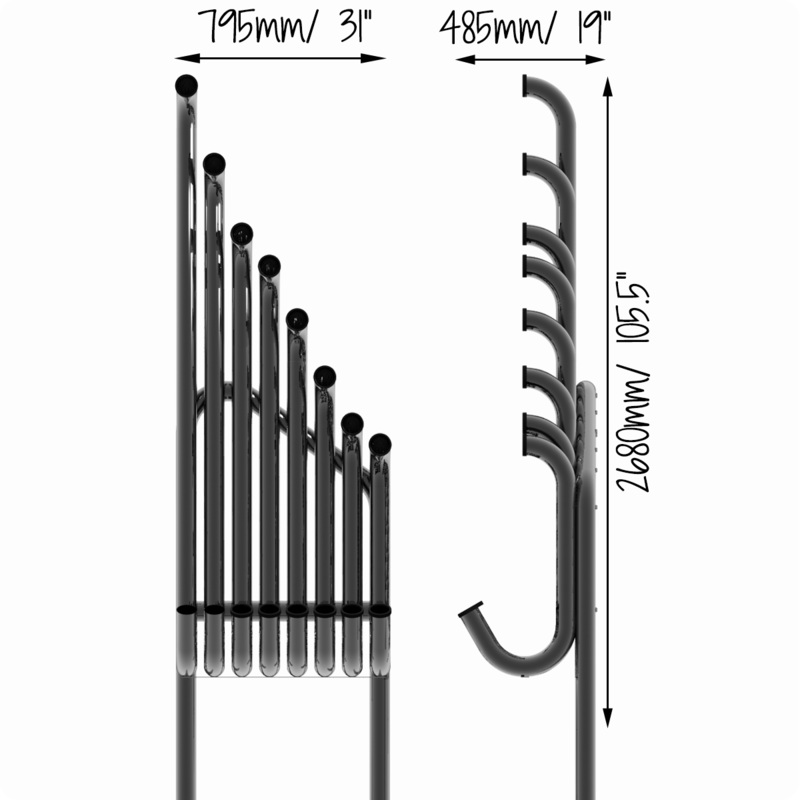 The basic principle of making music on our Tembos is to beat or slap on one end of the tube to create a pressure wave. The length of the tube determines the length of the wave, and different wavelengths make different notes. These stainless steel Tembos are tuned to the C-major diatonic scale. Quirky and rather addictive, you can make some surprisingly pleasing deep sounds on the diatonic tembos by striking the notes with the durable neoprene paddles provided.